On this 8-hour fishing adventure, you'll have the opportunity to catch salmon or sturgeon on the Fraser River. The Fraser River is a central fishing location which boasts large fall salmon runs and incredible sturgeon fishing. Your experienced guides are among the very best on the river and will ensure you have an exciting, fun, comfortable, and productive day on the water. 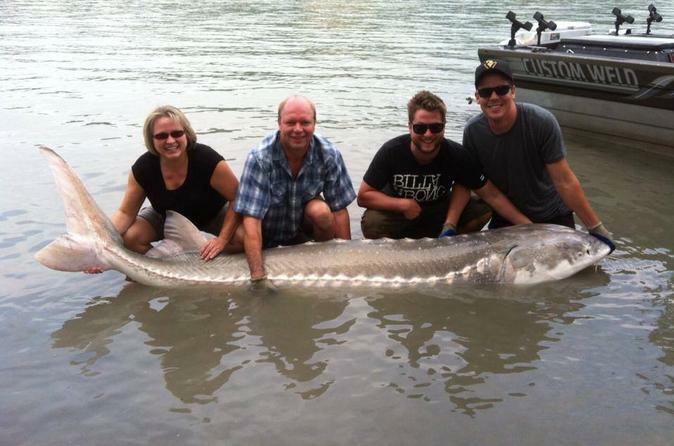 Enjoy a 4-hour guided fishing trip on the Fraser River for sturgeon or salmon. 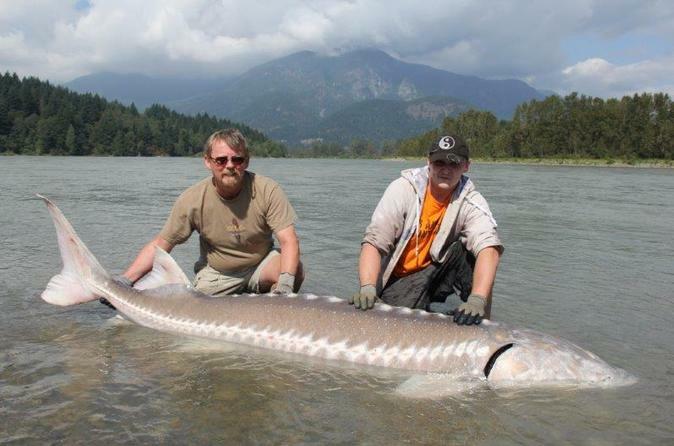 The Fraser River is a central fishing location which boasts large fall salmon runs and incredible sturgeon fishing. Join a team of pro-guides on a fully equipped jet boat. Your guides are dialed in anglers ready to show you what great fishing is all about. 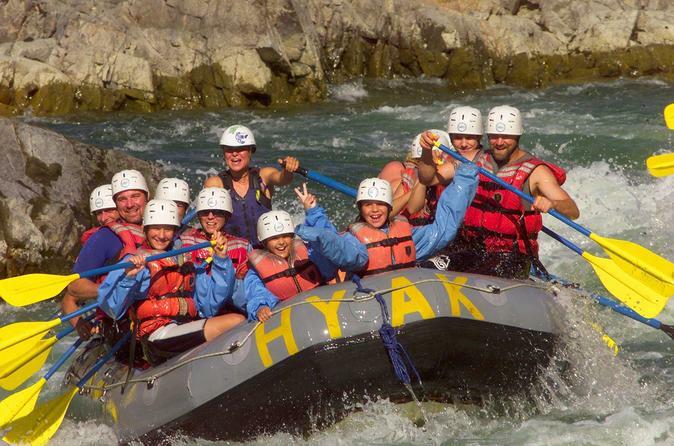 Located in the foothills of the Cascade Mountains, the fast paced Chilliwack River offers exciting rafting from May through July. Considered to be one of the best rivers near Vancouver, this 3-hour Chilliwack River Paddle is the perfect whitewater rafting day trip.